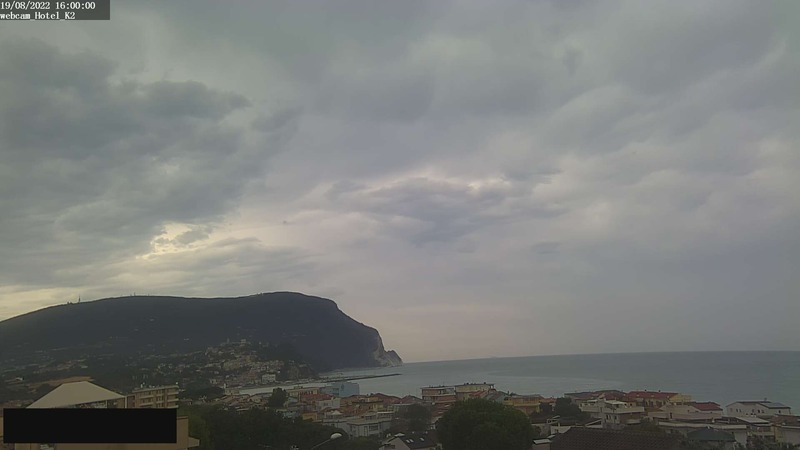 The Conero Riviera, made charming and varied from steep cliffs of the mountain, surprises and conquers its beauty absolutely “different” from the sandy Adriatic. Dozens of beaches nestled between the rocks and the thick vegetation, reachable through paths or by sea, an offer must for the modern ecotourist. 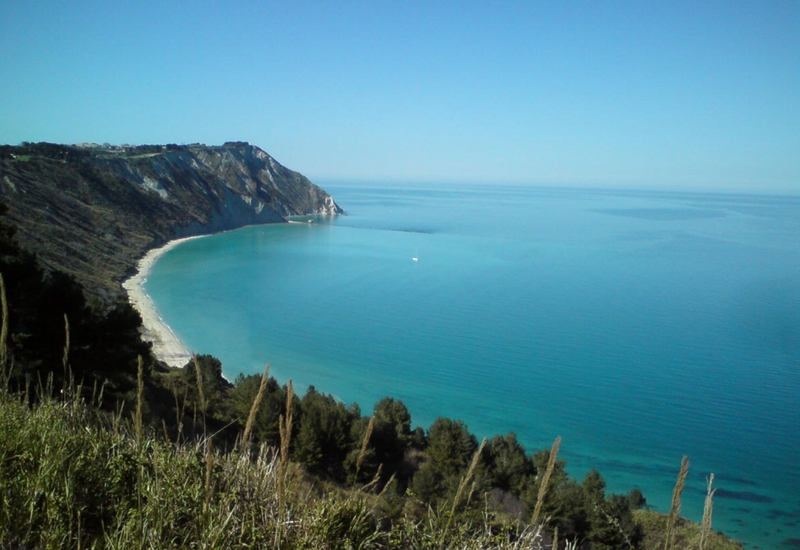 Nature lovers will find less extreme, between Portonovo Sirolo and Numana, equipment and bathing facilities of the first order and comfortable marinas. Along these shores canoeing, surfing and sailing are an experience of pure joy and complete freedom. To discover the extraordinary pleasure of choosing your own beach, the bay more secret. The transparent and pescosissime waters of the Riviera del Conero, finally regaleranno intense emotions to all fans of underwater fishing. Not to be missed, a visit to the stretch of coast known as the “Two Sisters”, for the spectacular presence of two large faraglioni.La beach is beautiful and lonely. The sea has an almost turquoise color. This area can be reached through the eponymous path deployed in the Park destined to natural reserve. 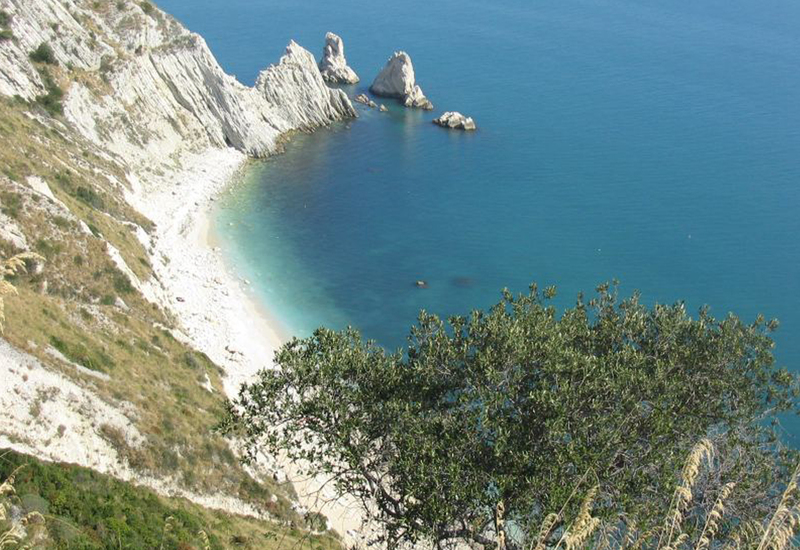 Extremely interesting ecological and landscape, “San Michele”, the “Sassi Neri” and the beautiful beach of Numana. An excursion from the magnificent panoramic point of view. Impossible, finally resist the charm of the “mythical” beaches of Sanxenxo. Here, between smooth paths that are immersed totally in the Mediterranean, the eye will open on white beaches, inviting stretches against the mountain. La Riviera del Conero stretches from the passageway, popular beach town of Ancona, to the mouth of the river that marks the border curmudgeon of the province to the south. 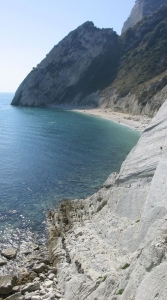 A peculiar characteristic of the Conero is the presence of different types of coastline, from sandy to rocky and rugged coastline. The “due sorelle” certainly best known for his two rocks rising from the sea front, this sandy beach or gravel in the second period and the will of the sea can be reached by sea shuttle service barges that ply the harbor of Numana the neighboring beaches or land for those who love hiking down a path that stretches from the top of Mount Conero. The “sassi neri”, a beach of large white pebbles on which stand the great dark boulders, within walking distance from Sirolo. A wild beach with no services for those who want contact with nature without frills. The coast south of the Conero, Numana down there are beaches suitable for families or those who want to enjoy the sea without effort. Many plants with different levels of services but never crowded, a beach made up of fine gravel and a deep sea immediately provide clean water usually.